75 south to exit 123 (Corkscrew Rd. ) in Estero. You will see the hotel on the westside of the highway right off the exit. Stayed here for short golf trip with a friend over the holidays. 4 nights and 3 rounds of golf. Had a very nice stay. The breakfast buffet is great and lived up to other reviews. Very nice to just have breakfast everyday right there. We also took advantage of the Managers daily Happy Hour. Rooms were nice and clean and really enjoyed staying in a suite over a regular hotel room. This is our 3rd year staying here and really like it. excellent accomodations - clean - staff very helpful and pleasant. Breakfast included was a special treat - especially the made to order feature. Embassy Suites is an excellent hotel with comfortablerooms - delicious breakfast and fun happy hours. We thoroughlyenjoyed our stay and would definitely return and recommend tofriends. The service was very good. The accomodations are ideal for golf stays. The rooms and the buffet breakfast are perfect. Carol the bartender was wonderful. If you have stayed at Embassy Suites Ft. Myers, we would like to hear from you. This beautifully appointed hotel, just 12 minutes from Southwest Florida International Airport, is only 10 minutes to Old Corkscrew Golf Club and across the highway from the upscale Miromar Outlet Shops. Location here is the key. 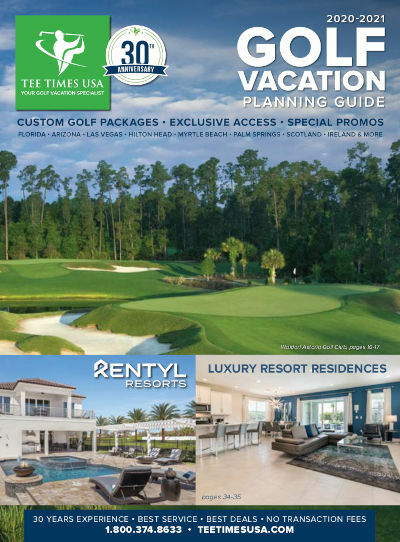 You are minutes away from every golf course in Southwest Florida. From Marco Island to Port Charlotte, Sanibel Island to Lehigh Acres this central location makes getting to and from the course a whole lot easier. Each of the Embassy Suites suites provides the comfort, convenience, security and serenity that discerning travelers have come to expect. Included is a full buffet breakfast every day, a two-hour manager's cocktail reception every night, high-speed WiFi, cable TV with on-command videos, two-line telephone with voice mail, refrigerator, coffee maker, fitness center, outdoor heated pool and both airport and local shuttle. Stay here and let us pamper you.